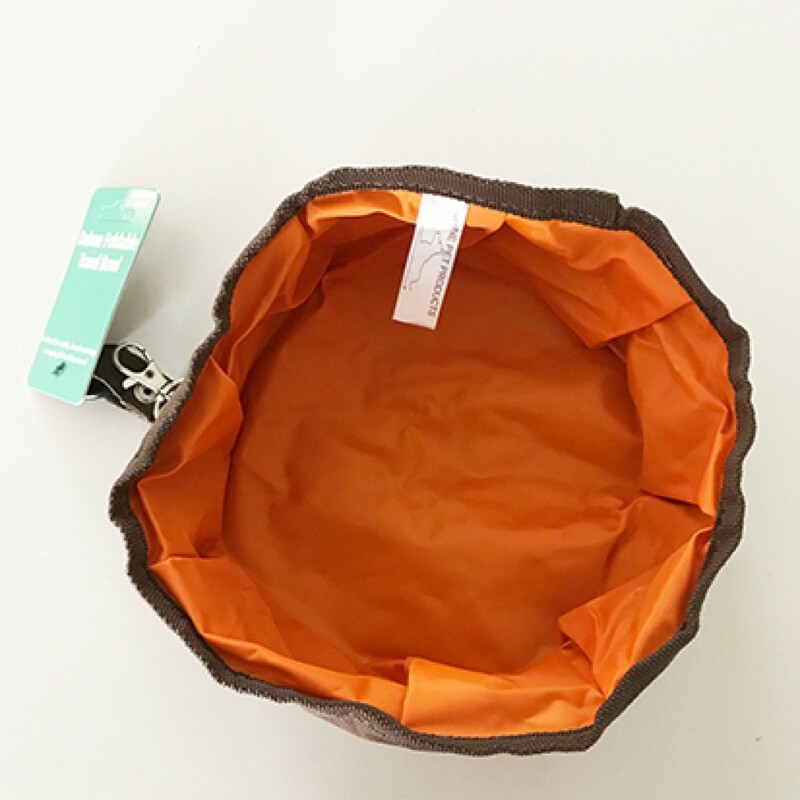 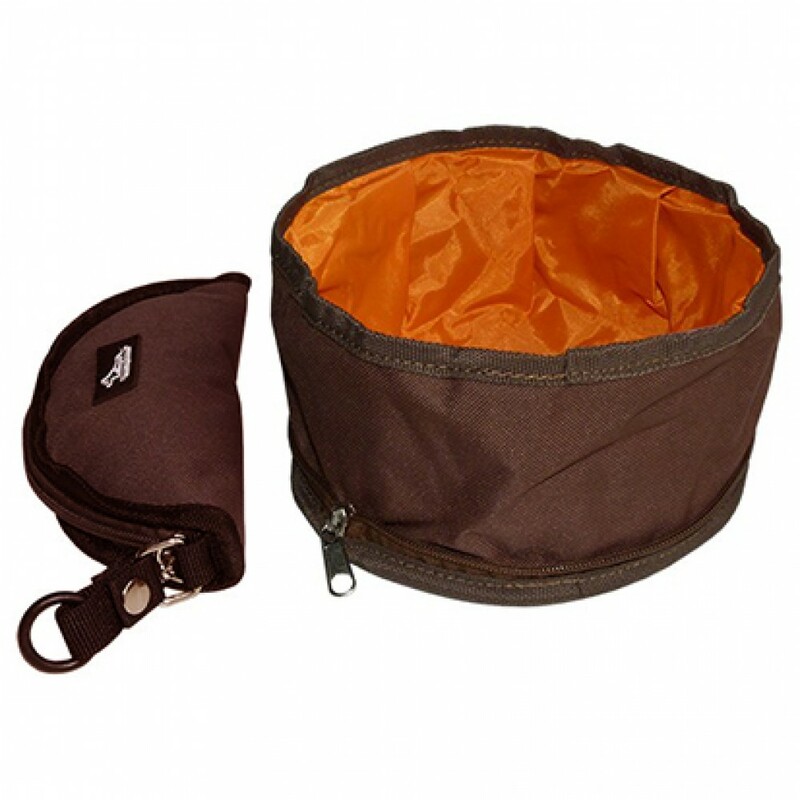 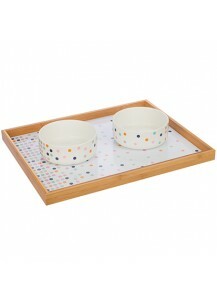 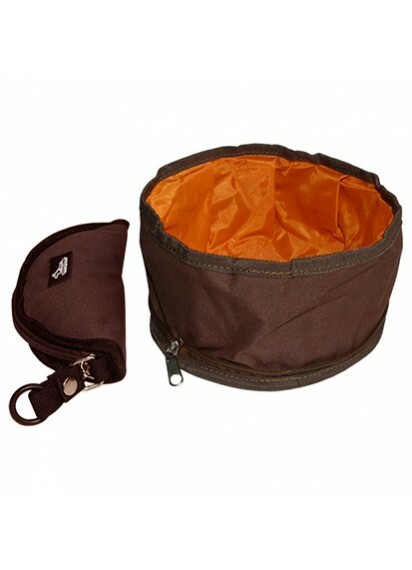 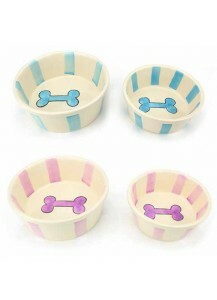 These great foldable bowls have a convenient zip to prevent and dips and leakage. 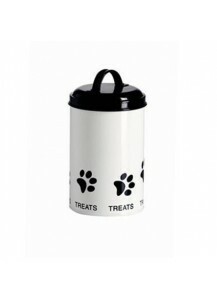 Clips to your dogs lead, keys or belt. 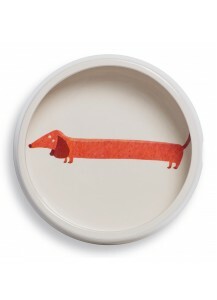 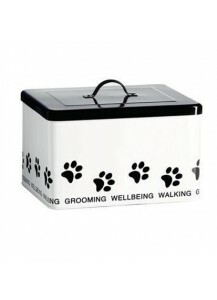 Large enough to suit all dog breeds.